ETA Tuesday 27: Check out this post on the Fyberspates blog about my Scrumptious design for this month's Let's Knit. Before I tell you about our lovely weekend, I better mention that I've been dyeing yarn & it's been drying really quickly outside in the sunshine. It's the first time this year I've dried the yarn outside. Below are some of the yarns in the update. Sorry the pics are so small. But aren't the colours beautiful. I have some new yarns. Silky Camel Lace is a luscious blend of silk and camel. It has 800m so is perfect for many of my shawl patterns. BFL Dream Lace has replaced Silky BFL Lace. BFL Dream Lace has more silk than the old blend with 55% Bluefaced Leicester wool and 45% silk. It's gorgeous, soft and silky and i've got a skein ready to knit with already. I've also got some Silken Sock, Super Merino Sock and Twinkletoes Socks. 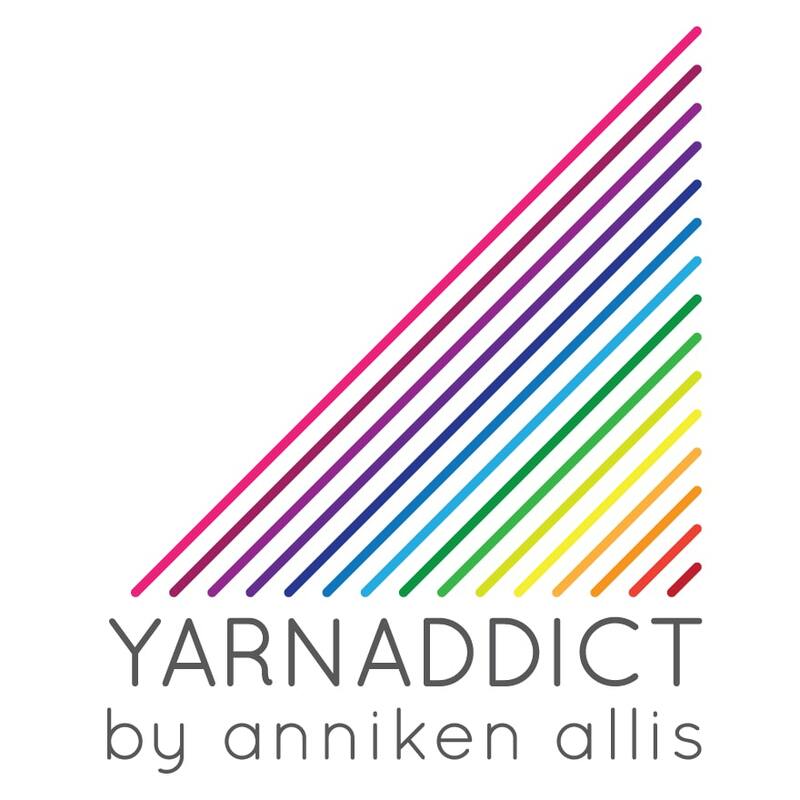 All the new yarn can be found here. You won't be surprised to see that there are purple and lilac/blue colours on my favourite list. But I wasn't expecting this red coral to be on my list of 'want to knit with' yarns. But I just love it. But now it's nice and full. It was a beautiful sunny day with a few walkers, joggers, cyclists and fishermen out and about but not too busy. Look, the water is right up to the edge all the way around now. The lake is surrounded by fields inhabited by a lot of sheep an a few cows. The lake is popular for sailing and windsurfing and has a sailing centre. We saw kids getting ready for sailing lessons when we walked past. At one end of the lake there's an island which I've not noticed before. And there's horses in a field too. These 2 were really beautiful. As well as fields, there's also 3 small woods along this walk. Sunday was another lovely day and we spent the afternoon at the Eden Project where Emily and Simon did the Sports Relief Mile while Vanessa and I relaxed. I may be back with another blog post and a knitting/crochet update before I go in to hospital on Wednesday for my gall bladder op. After tomorrow it may take me a bit longer to post parcels as I'll have to rely on my family to go to the post office for me. I'll also be announcing the next continental knitting and professional finishing techniques online courses in the next few days. Have a good week & take a look at this. All the best for your operation. Take care.